The SD4HD series offers a low cost school bus student transportation video surveillance solution for public school bus pupil transport as well as private contractor school bus services who may be required to have school bus security video observation cameras in their charter school buses to meet school bus camera child safety compliance. School bus pupil transportation surveillance and private charter student bus services can both benefit from the higher level of Digital Expert Witness Video Evidence Security Surveillance virtually eliminating the possibility video files will be viewed by outside parties or on unauthorized video players with high level encryption. It is able to endure very harsh environments making them well suited for high-risk vehicle applications that require rugged solid state dependability for video evidence such as School bus pupil transportation surveillance and private charter student bus services. The SD4HW series offers a low cost GPS & Wi-Fi school bus student transportation video surveillance solution for public school bus pupil transport as well as private contractor school bus services who may be required to have school bus security video observation cameras in their charter school buses to meet school bus camera child safety compliance. 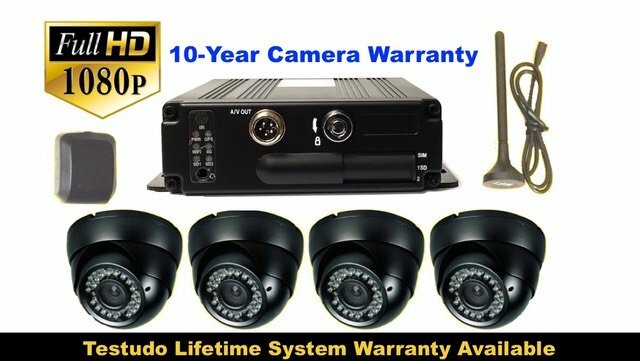 The SD4HC student video surveillance camera system for school buses offers a 4G Video Streaming student video surveillance system with a higher level of Video Evidence Security virtually eliminating the possibility video files will be viewed by outside parties or on unauthorized video players. The SD4HC version offers Built in 3G SIM card support, Live GPS Tracking for GeoFencing, vehicle location, vehicle speed and free On Screen Mapping during playback. The SD4FHD series offers a low cost school bus student transportation video surveillance solution for public school bus pupil transport as well as private contractor school bus services who may be required to have school bus security video observation cameras in their charter school buses to meet school bus camera child safety compliance. 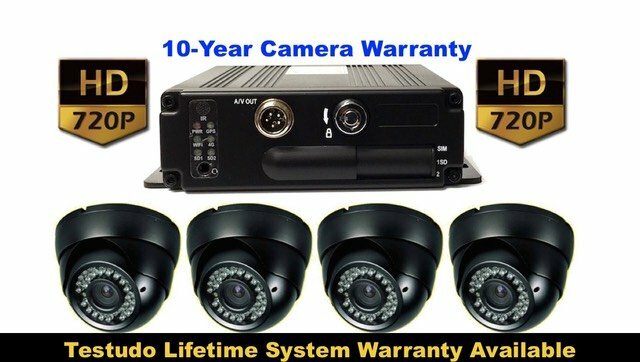 The SD4FHD mobile vehicle surveillance DVR has no moving parts in the recording mechanism, making it 100% Solid State Digital. It is able to endure very harsh environments making them well suited for high-risk vehicle applications that require rugged solid state dependability for video evidence. Driver Behavior recording aspects of the 3-Axis accelerometer, combined with the active driver alerts provide a powerful tool for management. The SD4FHW student video surveillance camera system for school buses offers a low cost school bus student transportation video surveillance solution for public school bus pupil transport as well as private contractor school bus services who may be required to have school bus security video observation cameras in their charter school buses to meet school bus camera child safety compliance. 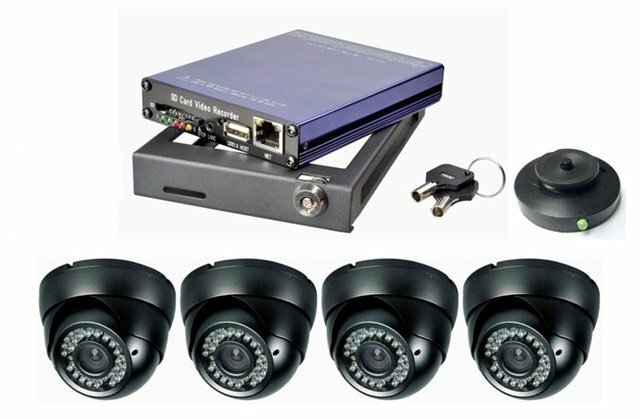 The SD4FHW mobile vehicle surveillance DVR has no moving parts in the recording mechanism, making it 100% Solid State Digital. Driver Behavior recording aspects of the 3-Axis accelerometer, combined with the active driver alerts provide a powerful tool for management. 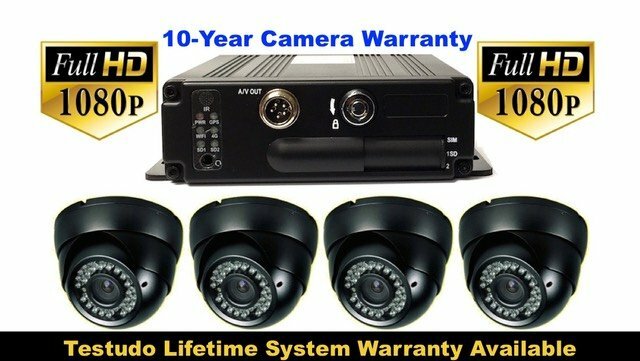 The SD4FHC student video surveillance camera system for school buses offers a 3G Video Streaming student video surveillance system with a higher level of Video Evidence Security virtually eliminating the possibility video files will be viewed by outside parties or on unauthorized video players. 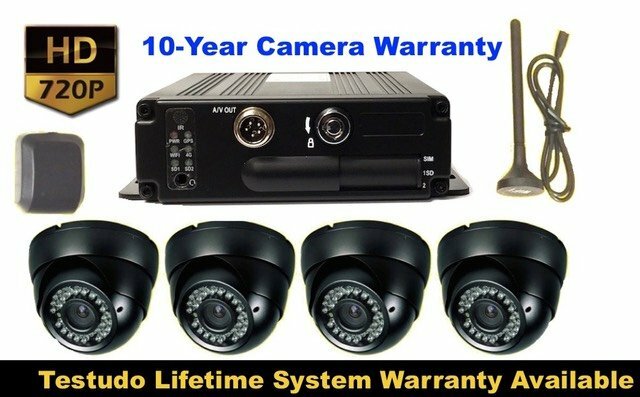 The SD4mX student transportation video surveillance bus camera system mobile vehicle DVR has no moving parts in the recording mechanism, making it 100% Solid State Digital. It is able to endure very harsh environments making them well suited for high-risk vehicle applications like pupil transportation onboard vehicle observation that require rugged solid state dependability for video evidence. Driver Behavior recording aspects of the 3-Axis accelerometer, combined with the active driver alerts provide a powerful tool for management. Whether your primary concern is a driver flipping a vehicle in a hard turn or school bus student transportation camera surveillance for enhanced student safety this DVR has the tools to help reinforce safer driving behaviors.